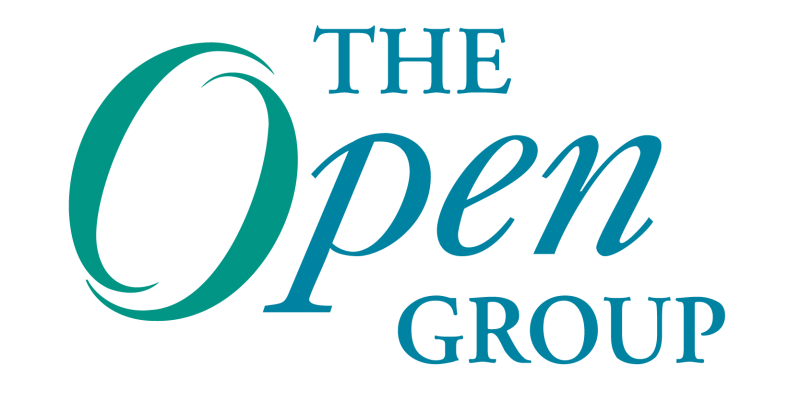 Open Group introduces the SOA Ontology Technical Standard: Have a look at the new SOA Ontology and see if it can help you in your communications for SOA. Don’t try to change your business leaders. They have a job to do. Your job is to change the ways you communicate, react and respond to your business leaders.